Marian has 17 years’ experience in formulating and managing development projects. She is currently responsible for consolidating and expanding the financial sustainability of ARTICLE 19 by implementing a robust strategy and vision of income-generating activities. She originally joined ARTICLE 19 in 2014 as Fundraising Officer. Prior to ARTICLE 19, Marian was a Senior in-house Consultant in HTSPE’s Business development Unit (now called DAI Europe) for over seven years, with particular emphasis in procurement and management of projects funded by the EC/EDF. This provided her with excellent knowledge of and practical experience with rules, processes and procedures of the European Commission and the European Union, and required regular communication with EU delegations worldwide. Her professional experience has been mainly focused on Governance, Empowerment and Human Rights. Prior to joining HTSPE in 2007, she worked for two prestigious NGOs in Bolivia (Promujer; Ayuda en Accion-Bolivia), addressing political and civil rights, undertaking major research projects and designing policy strategies and campaigns. She is fully conversant with PCM and donors’ rules and procedures, particularly EC, USDOs/DRL, DFID, bilateral donors (Norwegian MFA, SIDA and Canada MFA) and foundations such as MacArthur, National Endowment for Democracy (NED) or OSF. She is a qualified lawyer and worked as Crown Court Clerk for a solicitors firm in UK (2005- 2007). Marian holds a Bachelor of Law (School of Law, University of Granada, Spain) and an MSc in International Development by the University of Bath, UK. Paige is a Senior Legal Officer focusing on the media. 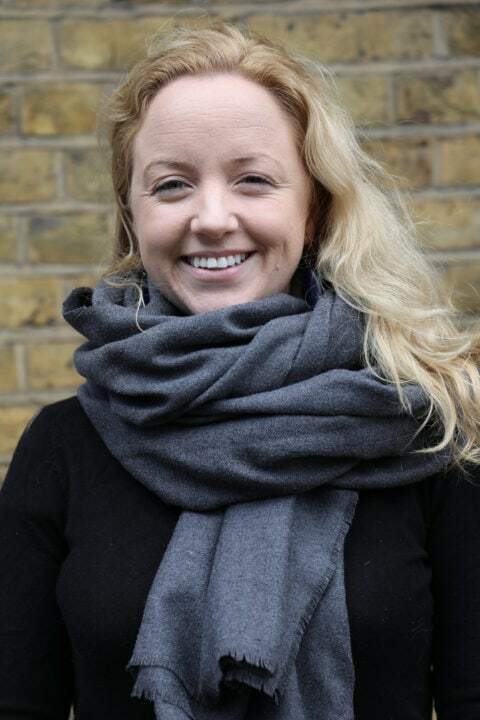 Prior to joining ARTICLE 19, Paige taught law at the University of Kent BSIS and was Executive Director of the HEC-NYU EU Public Interest Law Clinic. She has worked with organisations in Kenya, South Africa, Ghana, Chile, Canada, Belgium, France and the UK on human rights advocacy, campaigns, and policy and research. She earlier practiced corporate commercial litigation at McCarthy Tetrault LLP in Canada and was called to the Bar in 2010. Paige holds an LLM from the London School of Economics (Chevening Scholar), as well as a law degree (JD) from the University of British Columbia and a BA (Hons) from McGill University. She speaks English, French and Spanish. 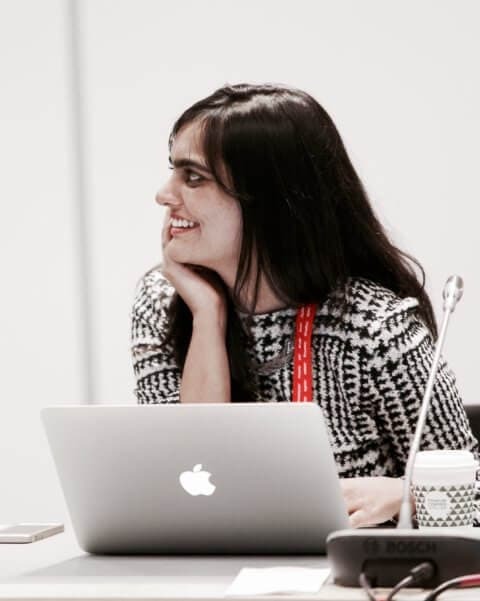 Ilaria joined ARTICLE 19 in 2019 as legal officer focusing on transparency, the right to information, anti-corruption and sustainable development. She has been a legal researcher for Columbia Global Freedom of Expression covering the case-law of the European regional courts (European Court of Human Rights and the Court of Justice of the European Union). 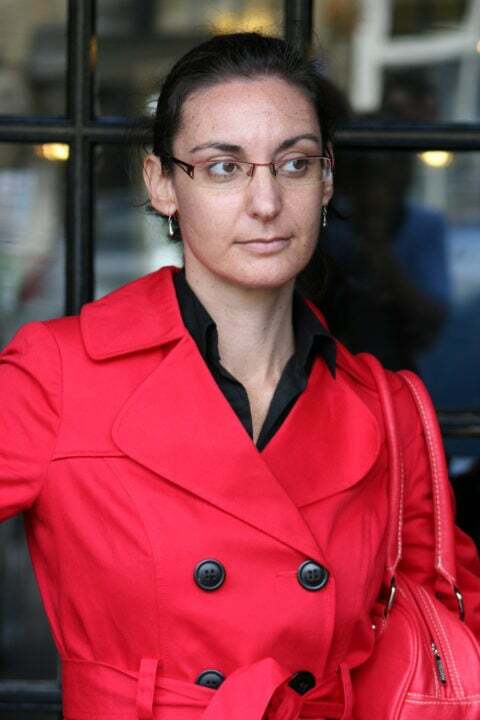 Prior to joining Article 19, she gained experience in the field of freedom of expression by working at UNESCO, the Media Legal Defence Initiative (MLDI), the World Association of Newspapers and News publishers (WAN-IFRA) and Oxygen for Information (Ossigeno per l’Informazione). 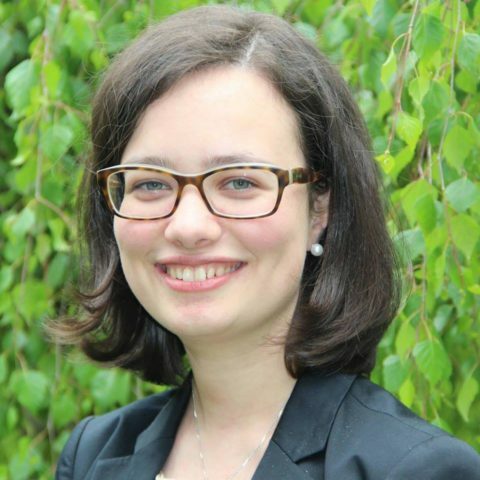 Ilaria holds a master’s degree in International and European Law from the University of Torino (Italy). She is currently pursuing an LLM in Human Rights Law at the University of London. Sarah joined ARTICLE 19 in January 2019 as Head of the Europe and Central Asia team, defending the human rights tofreedom of expression and information in the region. Between 2012 and 2018, she led PEN International’s policy and advocacy work, overseeing its engagement with the UN and regional human rights mechanisms and governments. She is the author of numerous PEN International country-specific and thematic reports concerning legal restrictions on free expression and the protection of writers and journalists at risk. She has a particular interest in freedom of expression in Turkey, where she has led numerous advocacy missions, trial observations and the amicus interventions on the priority cases of journalists before the European Court of Human Rights. She regularly publishes, lectures and gives trainings on a variety of freedom of expression issues. Sarah has consulted for the UN High Commissioner for Human Rights, UN High Commissioner for Refugees, OSCE and Oxford and Harvard universities on issues relating to freedom of expression, asylum and forced migration. She speaks Spanish and is graduate of Oxford University, Trinity College Dublin and BPP Law School. She is currently training as a barrister at the English Bar where she is an Exhibition Scholar of the Inner Temple. Maria Luisa joined ARTICLE 19 as Senior Legal Officer in 2018. Based in the London office, she contributes to the development of the organisation’s policies on infrastructure, competition, and regulatory framework for telecoms, internet providers and online service providers. 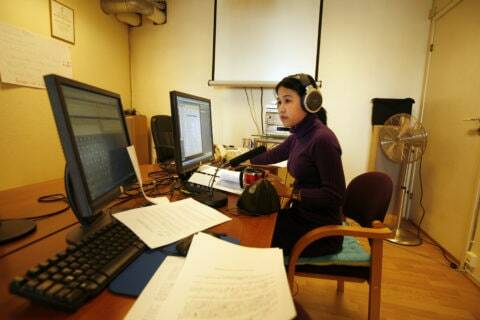 She also provides legal support to the organisation’s regional offices on digital rights and media policy issues. Prior to joining ARTICLE 19, Maria Luisa coordinated various projects at the Robert Schuman Centre for Advanced Studies of the European University Institute, where she conducted research, policy and capacity building activities in the telecoms and media sector. Before that, she worked as associate lawyer at Bonelli Erede, an international law firm, where she advised clients on competition rules and represented them in proceedings before competition authorities and courts from various jurisdictions. Maria Luisa holds a law degree (distinction) from the University of Perugia, a Master’s degree on international relations from LUMSA University and an LLM on European Legal Studies from the College of Europe. She was admitted at the Italian Bar in 2008. Vidushi is an Indian lawyer working on technology and human rights. As Programme Officer with ARTICLE 19’s Team Digital, her current research and policy engagement focuses on algorithmic decision making. In particular, she works on examining the contours of algorithmic fairness, accountability and transparency; with a view to better inform legal, policy, and technical approaches to solving for them. She also works towards strengthening human rights considerations in Internet infrastructure, particularly at Internet governance bodies like ICANN and the IEEE. Vidushi is a member of the Centre for Internet and Society, where she previously worked. She has produced research in the areas of internet governance, big data, access to knowledge, and cybersecurity. Her work on privacy in traditional Indian law was recently cited by the Supreme Court of India. She leads the research efforts of the Cross Community Working Party on Human Rights (CCWP-HR) at ICANN, and was a member of the Freedom Online Coalition (FOC) working group on human rights and cyber security, “An Internet Free and Secure” (2013-2017). She is a visiting Research Associate at DATACTIVE, University of Amsterdam, where she works towards understanding content regulation vis-a-vis increased dominance of platforms on the Internet. 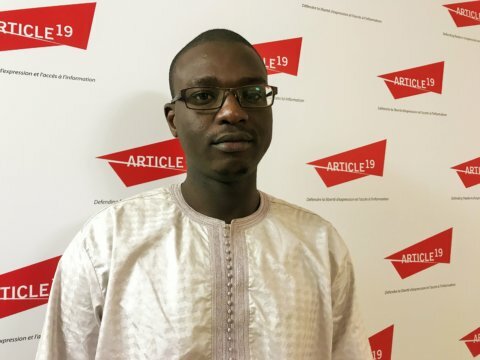 Serigne works at ORYX ENERGIES and IT SMART and has more than four years experience in the field of network management. He holds Bachelor in Telecommunication and Network at the Multinational School of Telecommunications (ESTM). 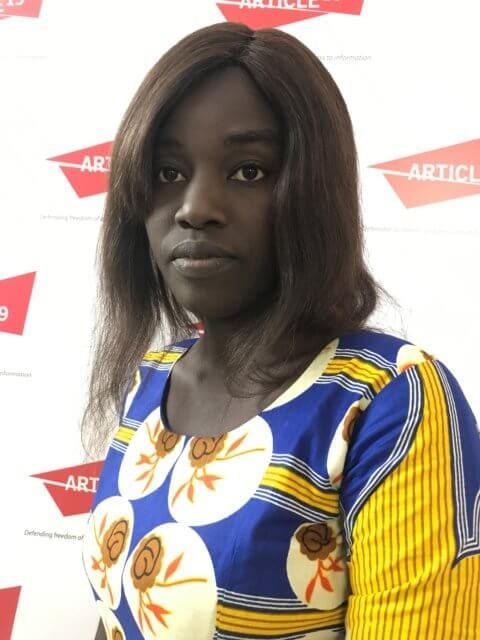 Aissata manages the ARTICLE 19 Senegal and West Africa office. She has ten years of experience in administrative management. 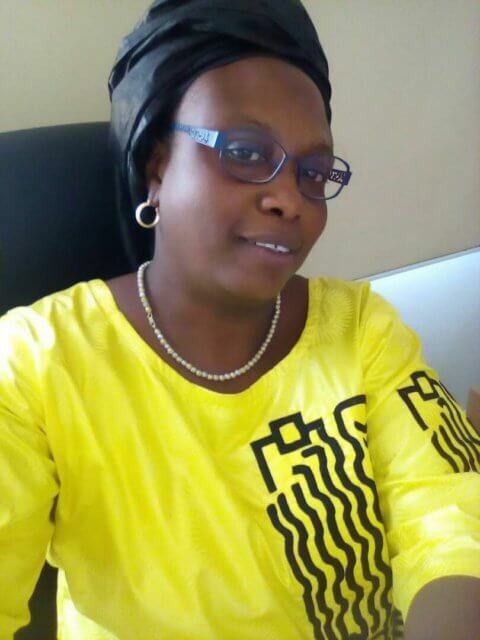 She worked at the Water and Sanitation Agency for Africa, in the Senegal Office and holds a professional degree in Management Assistance and a Master’s degree in Quality Management, Hygiene and Environment.